Describing tours in Sicily is almost impossible because it is not enough hours and hours of work and it’s easy to forget to mention a place, a city or an attraction and also the possibility to combinations are almost infinite, we can arrange a Art cities tours or naturalistic tours and it’s possible even trying to combine them with each other. 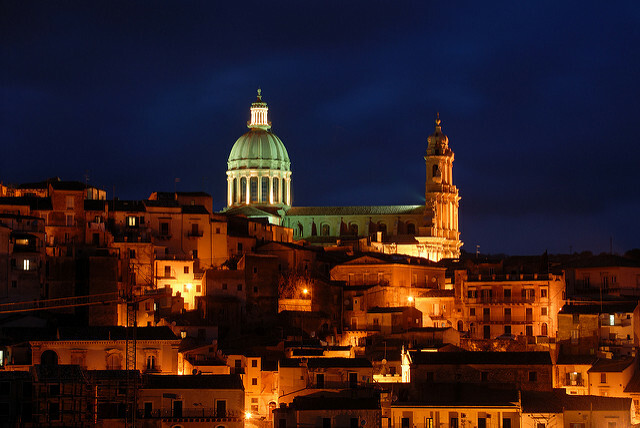 Ragusa Ibla, declared World Heritage Site by UNESCO, looks like a city suspended in time, full of narrow lanes, featuring imposing baroque and neoclassical architectural structures. You can admire the medieval portal of San Giorgio, entering the “Ibleo” garden which houses a rich flora and the churches of Saint Giacomo and Sant’Agata. You can continue on avenue XXV Aprile and you will admire the baroque church of San Giuseppe, the neoclassical palace Arezzo de Spuches, the ancient meeting club of local nobility and finally the majestic Dome of San Giorgio. You will be able to admire the suggestive shelves of the eighteenth-century Palazzo Rocca and you can end the walk with a tasting of the most typical products of Ragusa. 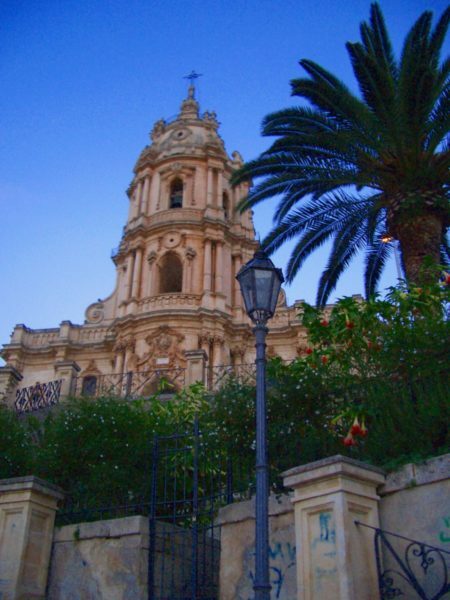 Modica is the ancient capital of the homonymous county, spreading over an extended plateau and adjacent valley. You can stroll through the ancient lanes and the picturesque stairs and visit the scenic Dome of San Giorgio, passing from the birthplace of Salvatore Quasimodo, nobel prize for Literature in 1959 and arriving on the Umberto l° avenue, delimited by suggestive baroque and neoclassical palaces , you will be able to visit the baroque church of San Pietro. Almost obligatory stop in one of the many bars for a “granita” or a tasting of the famous Chocolate of Modica or the “mpanatigghi” and other delicious typical products of Modica. 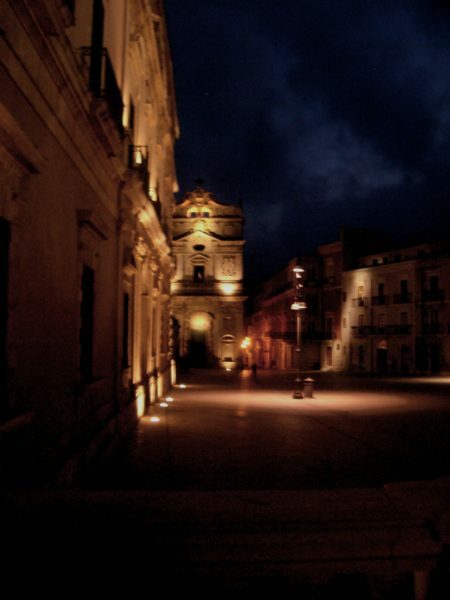 Noto is know as the Capital of Sicilian Baroque, included in the heritage of umanity by UNESCO, one of the most impressive Sicilian cities for the warm honey-colored shades that take the prospect of ancient building at sunset. In Nicolaci street you will be literally amazed with the stone masks, the shelves and decorative frames of the Palace of the Nicolaci Princes animated by chubby faces, winged horses, centaurs, chimera and mermaids of rare beauty. Scicli, a baroque village in Sicily, nestled in the magnificient charm of Hyblean mountains. We cross the fascinating landscape full of steep limestone walls, carob trees, dry stone walls, churches and quarries and we come to the sight of what we would call a gem in the heart of Sicily. The initial visual impact can leave you speechless: we seem to be facing a meticulous and successful design of organic architecture. The village stands at the crossroads of 3 valley with houses all over the cliffs, a large square at the bottom of a fiumara between ancient ecclesiastical buildings that crown more point. 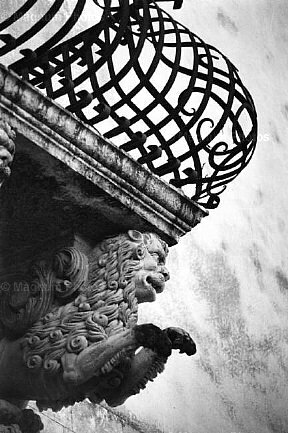 Mormino Penna street and Beneventano Palace represents a masterpiece of the human creative genius of the late-baroque age. Founded around 734 ac Syracuse, in the Greek era was one of the richest and most powerful cities in the Mediterranean area. In Roman times it remained the main center of Sicily, while under the Bizzantini for some years it was the capital of the empire under Constant ll. In the archaeological area of Neapolis you can admire the famous “Ear of Dionysus”, within the “Latomie del Paradiso” the magnificient Greek theater, the Ara of Ierone ll and the evocative remains of the Roman amphitheater. 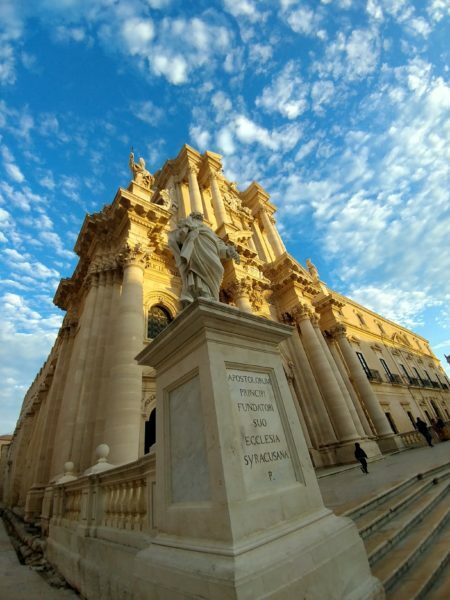 It’s possible to continue your visit to the island of Ortigia, the heart of the ancient city, full of narrow streets, alleys and houses buildings in many styles, from the Greek to the Byzantine, from the Gothic to the Renaissance, from the Baroque to the Neoclassical.